A leading Melbourne based boutique HR Advisory firm has a small team of 6 staff and growing with offering HR assessment and full range of HR advisory and resourcing services to corporate and SME businesses. They pride themselves on personalised service and long term retained clients. They have growth aspirations and also much of their business was from referrals with a very high conversion rate as well as forming alliance partners in their business network. In forward planning for the financial year 17/18 they needed some sales and marketing assistance to help with business growth. They recognized the current depth of their sales and marketing plans weren’t sufficient to help them scale and reach their financial year growth targets. After the workshop and a series of consultations, we formulated the integrated sales and marketing plan to help provide a roadmap for their objectives using a strategy, people, process and systems approach broken down into stages. Aligned Sales and Marketing plan and processes from the workshop. For further information around our strategy services or how we helped this HR advisory client, feel free to contact us on info@alchemiseconsulting.com or call +61 3 92255022. Are you looking to find out more? Want a copy of FREE E-Book for 7 Ways to Multiply your Profits? 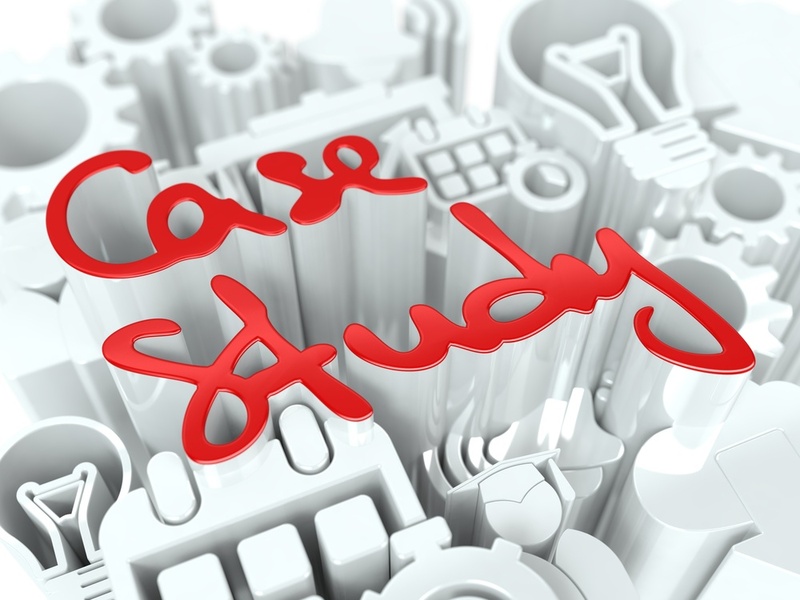 Or click below to the begin your Business Growth Assessment as our client in this case study did!